I'm planning to have a baby - what do I need to know? 27 Feb 2018I’m planning to have a baby – what do I need to know? 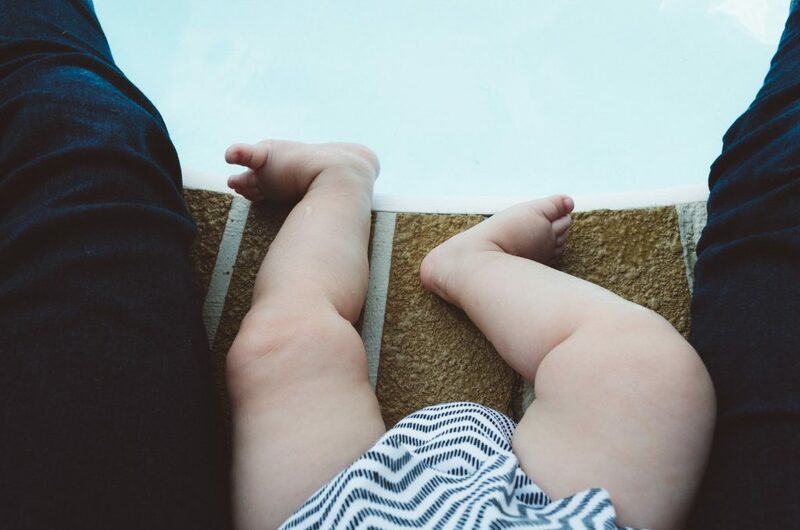 Being a business owner it can be a strange time when you start thinking about having children, you already have one baby – your business right! Now you are thinking about another – one that doesn’t pay you though! There are also some workplace schemes call Childcare vouchers which parents can pay into from their gross salary (so before tax). These are being phased out – but for some parents they work out better than the Government schemes – so they are worth investigating. All figures correct at 18/04/2018. As with everything there are lots of caveats and quirks so please read the separate links for the full picture.